When we think of ice skating, we typically think of winter. The truth is, many indoor rinks operate year-round. KidsParties.Party has the scoop on all the sports arenas and and party places for your child's birthday, no matter the season. This is a convenient and helpful list of ice skating rinks that offer party packages. To narrow down your search and find one in your nearby area, click here to choose your state. KidsParties.Party is a helpful resource for finding all types of party and event venues. 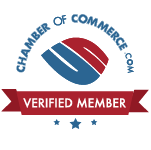 If you have any questions about a listing on our page or want to find out more information, fill out our contact us form. 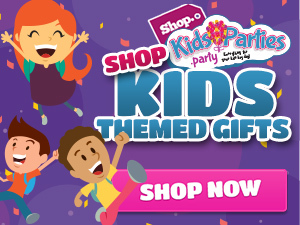 Want your be listed on KidsParties.Party? Register for an account or call us at 732-298-6015 with any questions. Read up on tons of birthday party advice and tips! We have everything you are looking for, even birthday wishes to write in your son or daughter's birthday card.